Only the Mighty: Jack Lalanne - R.I.P. 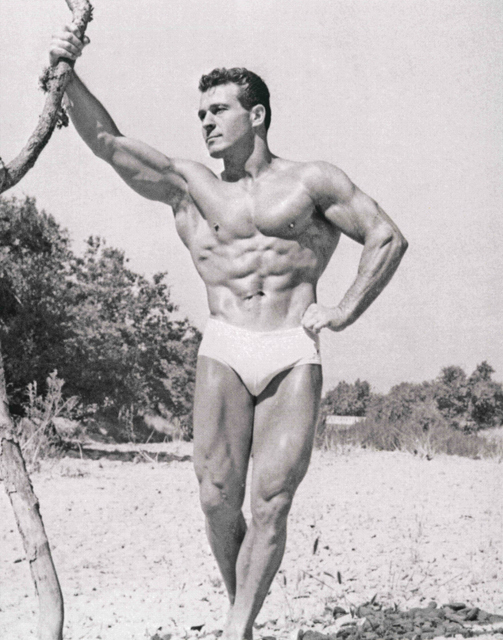 Sunday, January 23, legendary fitness pioneer Jack Lalanne passed away. He's known as being the usher for mainstream fitness in the United States and is responsible for opening what is thought to have been the first health club back in 1936 in Oakland, CA. He's also known for his famous Lalanne juicer and unbelievable feats of strength. You'll be missed Mr. Lalanne.